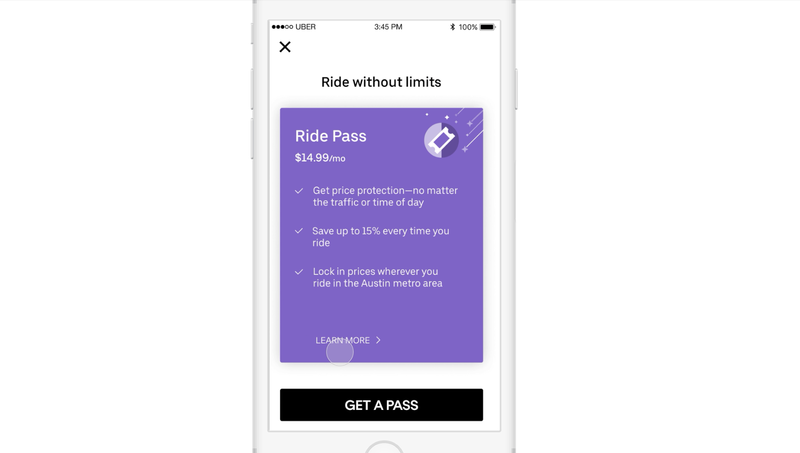 Following Lyft’s All-Access Plan, Uber is introducing Ride Pass – a way for riders to lock in prices on any ride they take for a monthly fee that starts at $14.99. However, unlike Lyft’s plan that is limited to 30 rides per month, Uber’s Ride Pass doesn’t limit the number of monthly rides. 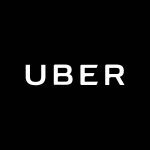 Available in Los Angeles, Austin, Orlando, Denver, and Miami – riders can lock in flat rates on all the UberX and UberPool trips they take over the course of a specific month, saving up to 15% on their overall monthly travel, while avoiding surge pricing due to traffic or weather. 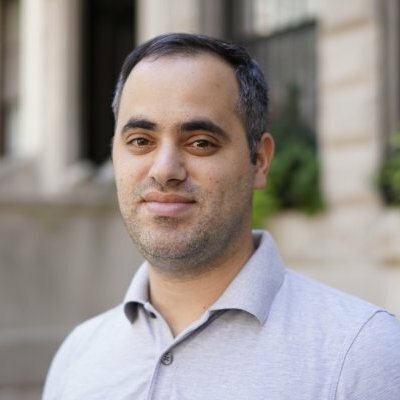 “One thing we hear a lot from riders is that changes in price – however small – can make it tough to plan their day with Uber. The daily commute is a classic example, and it goes something like this: you pay one low price for the ride to work, only to find the ride back home is a different story. You’re frustrated, and from that moment on you might think twice about leaving the car at home. Leaving the car at home shouldn’t take a leap of faith. 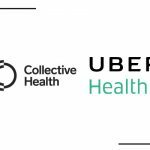 Whether it’s a daily commute or a night on the town, we want riders to have the confidence to reliably plan their day with Uber. 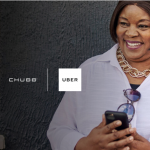 Ride Pass is another step we’re taking to make Uber your go-to app whenever you need to get from A to B.” – Uber’s blog.